Kyle is fundamental to the fraternity’s education efforts. Besides being a joy to work with, having the opportunity to watch him continuously develop and challenge our students to lead authentically, embrace change and realize their potential is inspiring to all of the office staff. Thank you for time, passion and for guiding our student leaders! 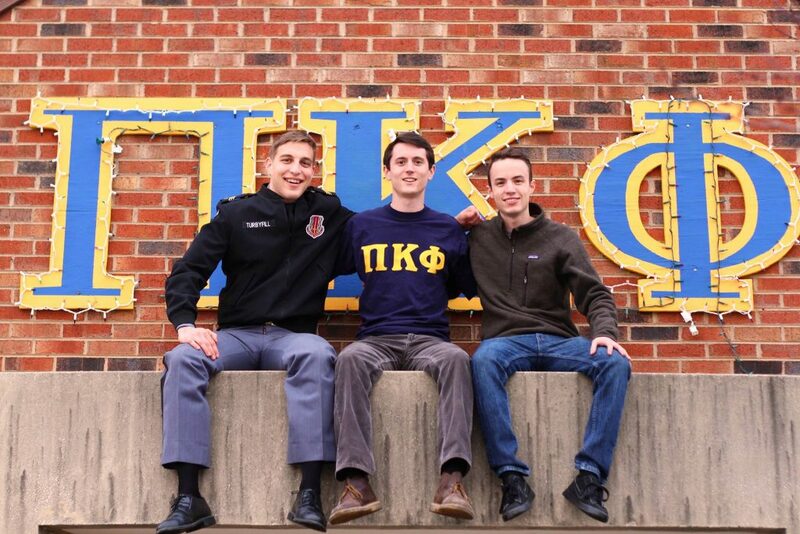 In 2018, Kyle was honored as the Pi Kapp College Facilitator of the Year.